Play eighteen holes at legendary golf courses or just hang out at the nineteenth hole and watch the pros practice. 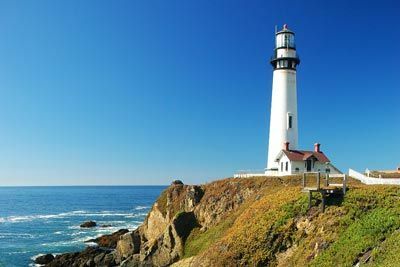 See the amazing Monterey Bay Aquarium, as well as Fisherman’s Wharf and Cannery Row, made legendary by famous Salinas writer John Steinbeck, or go art gallery hopping in beautiful Carmel-by-the-Sea or buzzing Sand City. 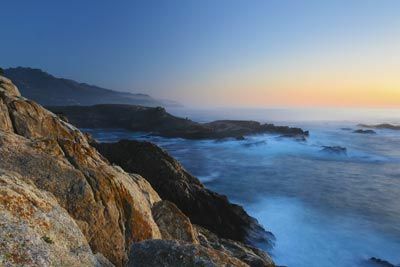 For an outdoor experience hike the wild trails of Big Sur or watch the hang gliders in Marina and Seaside. Dine in centrally located Del Rey Oaks, relaxing in an old-fashioned, seaside home town among the Victorian cottages and Monarch butterflies of Pacific Grove. An abundance of locally procured ingredients and a year round growing season set the stage for truly unforgettable dining, noshing, and wanton sampling. Wherever you find interesting food in this area, you’re going to find great wine. The viticulture in the area is world-renowned and makes every meal an opportunity to challenge even the most refined olfactory skills and palates. 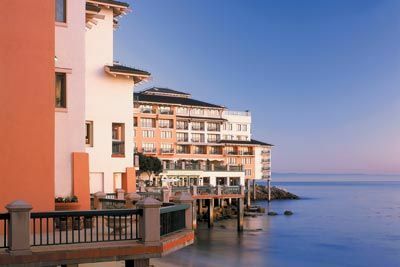 The Monterey Plaza Hotel & Spa is perched dramatically over Monterey Bay and combines elegant European architecture, sweeping coastal views and sophisticated style to create the perfect vantage point from which to enjoy the gentle sounds of the surf, the fresh scent of sea air and the sight of otters, seals and dolphins at play. 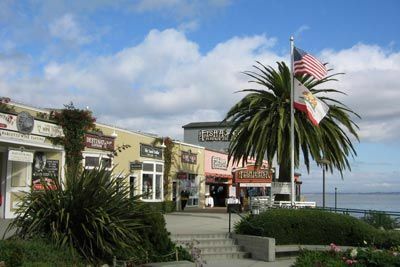 The Monterey Plaza’s central location on Cannery Row makes it easy to enjoy the area’s many attractions and activities. All guestrooms feature plush terry robes, hair dryer, high speed wireless internet access, coffee maker, iron/board, wet bar, stocked mini-bar and refrigerator. The hotel offers 2 restaurants and a coffeehouse for your dining pleasure as well as 24 hour room service. All overnight guests (age 18+) have access to the newly remodeled rooftop fitness center and are invited to experience a relaxing treatment in the full-service, European Spa (treatments additional). Inland View rooms face historic Cannery Row, some with balconies. 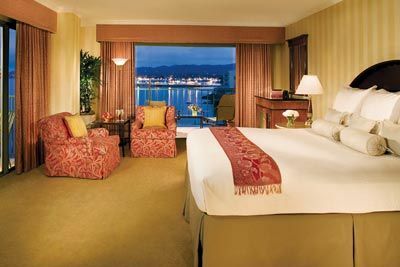 Ocean View rooms are built directly over the water offering spectacular views of Monterey Bay with a picture window overlooking the Bay. 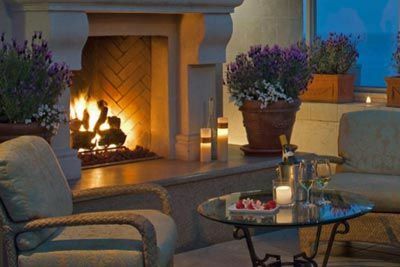 Ocean View Balcony rooms offer a private balcony and dramatic panoramic views of Monterey Bay. Built directly over the water, you get the feeling you’re on a cruise ship. Certified Registered Nurse Anesthetists: This program has been prior approved by the AANA for 20 Class A CEC; AANA Code #1036329; Expiration Date 4/5/2019. $100 February 1, 2019 to March 3, 2019. No refund after March 3, 2019; however, 50% of tuition paid may be applied toward tuition for another NWAS program within the next 12 months. Cancellation must be made in writing.